TheMacMommy: No Voice? Use Big Words! No Voice? Use Big Words! I recently had laryngitis for two weeks. Not only was it painful, but an even bigger challenge during our summer vacation while traveling with my two young sons to visit family and friends with even more children! This app became invaluable for me during that time. I was able to communicate with people using this on my iPhone and iPad. I had to carefully choose my words when trying to talk to my six year old who is just learning to read, but this was a great exercise. 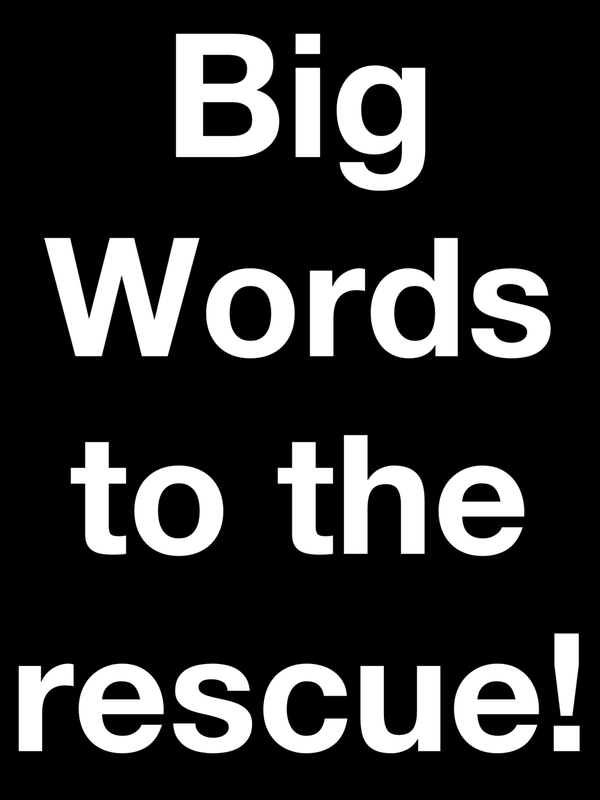 Big Words is a must-have tool on all your devices!